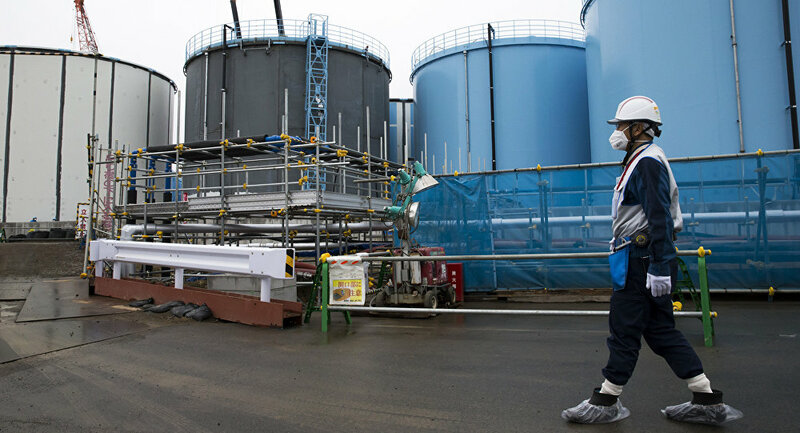 After the Fukushima disaster, all of Japan's nuclear power plants (NPPs) were either closed or had their operations suspended. However, the country has been restoring NPP usage after certain safety inspections have been completed. The South Korean drills were based on the scenario of a massive earthquake hitting Japan’s Genkai Nuclear Plant, located close to the South Korean port city of Busan, which caused the leakage of material into the surrounding environment, the agency said, citing the South Korean Nuclear Safety and Security Commission. The 2011 earthquake off the Pacific coast of Tohoku triggered a 46-foot tsunami that hit Japan's Fukushima NPP, leading to the leakage of radioactive material into the surrounding environment and the shutdown of the plant. The accident is considered to be the world's worst nuclear disaster since the Chernobyl accident of 1986 in Soviet Union.